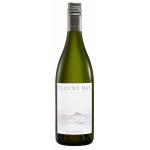 Established in 1985, Cloudy Bay Vineyards is situated in the Wairau Valley in Marlborough at the northern end of New Zealand’s South Island. 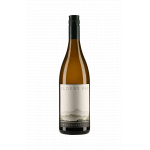 The main varieties grown are sauvignon blanc, chardonnay, and pinot noir with lesser quantities of gewurztraminer, Riesling, and pinot gris. 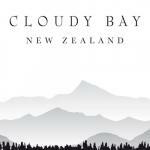 Cloudy Bay believes that the future success of specialist wineries lies in the production of high quality wines from varieties best suited to specific regions. 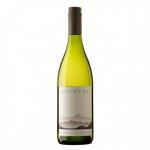 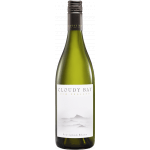 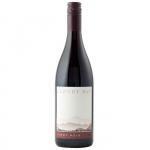 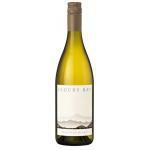 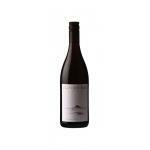 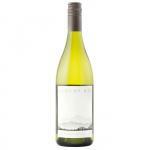 At Cloudy Bay emphasis is placed on individual fruit character and the development of a recognisable estate wine style.